Ready for a new adventure? 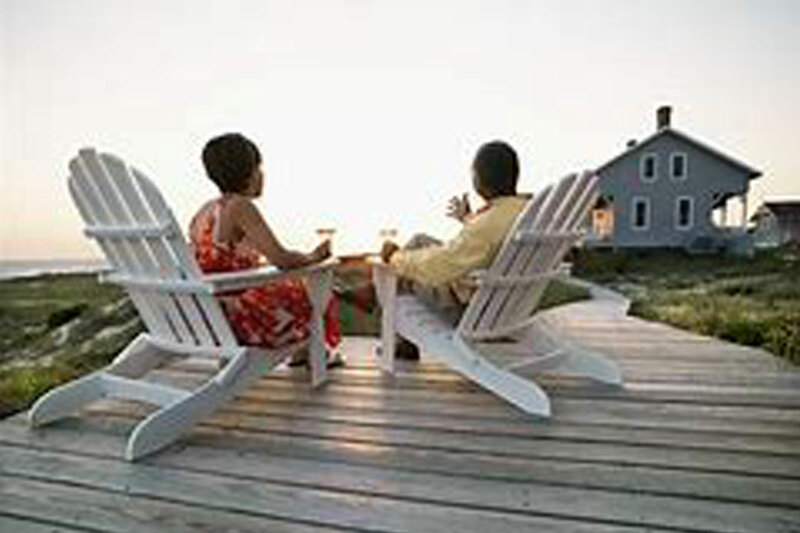 Before you purchase a vacation home to escape the northern chill or a rental property for additional income, consider the following questions proposed by US News. For rental property, focus on the distance between both your home and investment space. Would the distance require hiring help or doing it yourself with Airbnb services? If you’re utilizing Airbnb, will you handle all the advertising and photography of your space? How will you accept payment? Paypal? Square? Venmo? Consider technology upgrades such as security alarms and keyless (code) entry systems. For vacation property, consider the market – according to Realtor.com and the National Association of Realtors, vacation home sales have declined while rental properties are outnumbering sales by a large margin.